The EVAC+CHAIR® 300H is the original evacuation stair chair, and is designed to allow a safe, controlled descent of an individual from unlimited stories. 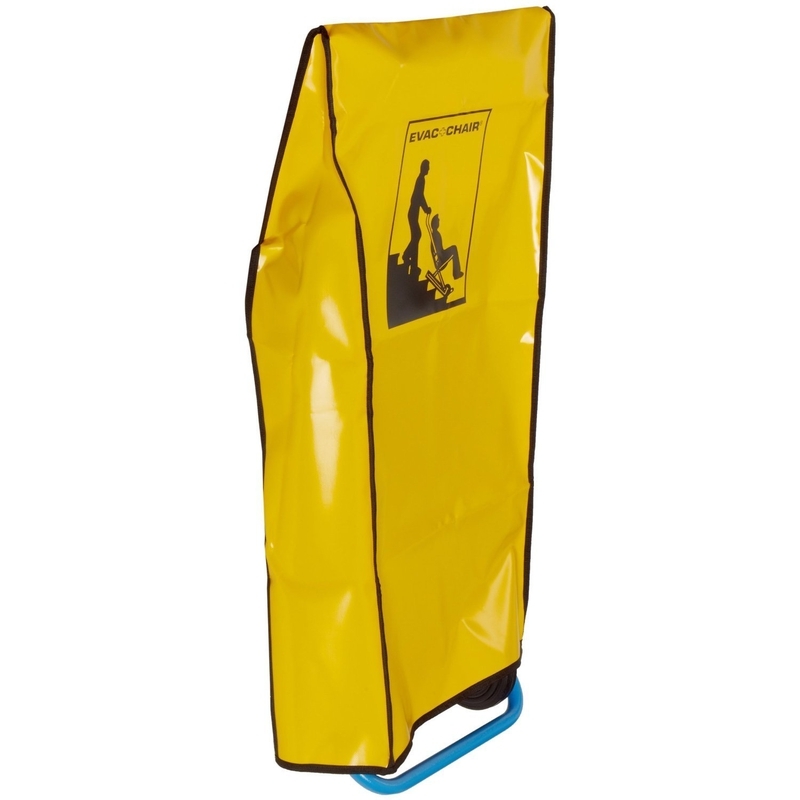 This evacuation chair is the perfect addition to any slide tower, keeping your guests safe and free from worry. The Original evacuation stair chair, designed to allow a safe, controlled descent of an individual from unlimited stories. Safe, easy to open and super light weight at only 19 lbs.